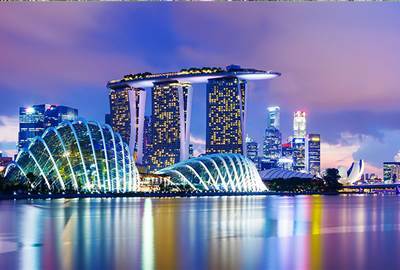 One of the most progressive Asian cities, Singapore City has proven to be one of the most visited places in the world. This clean and orderly city has always proved that progress can come with discipline. 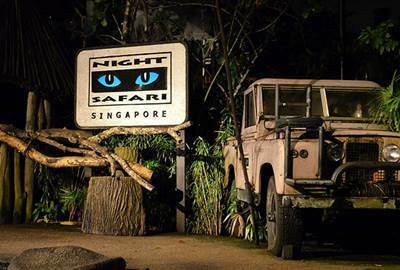 Here are a few things to do and a few places to eat in the Lion City of Asia. Socialize and get to know the locals and the other tourists in the area. 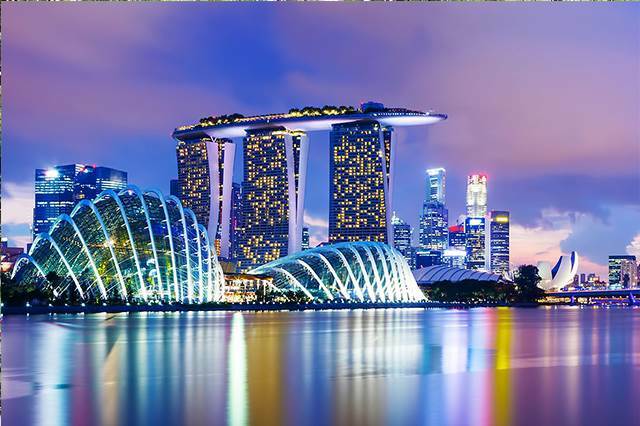 Singapore, as a port city, has been one of the more culturally diverse cities in the world. 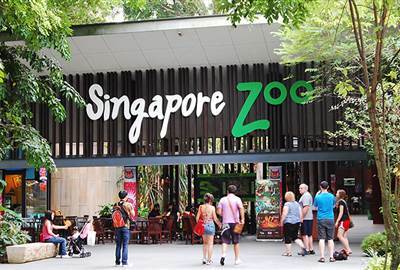 Enjoy a filling meal of Singaporean food, and roam the city on a full and happy stomach. As a city whose beginnings are marked from ports and quays, Singapore does not forget to honor its roots. One of the things you must do in Singapore is to visit its rivers and quays and get to know more about the city. Held from September to October, this festival features creative lanterns and decorations. 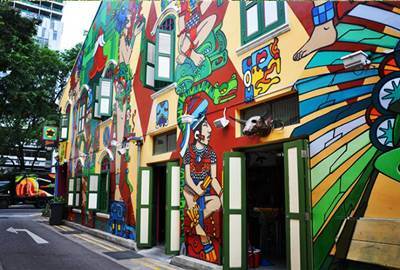 Include this in your itinerary to enjoy one of Signapore’s Festivities. Singapore is one of the world’s most disciplined cities, so you must always remember to follow the rules and the laws while in Singapore. Enjoy! 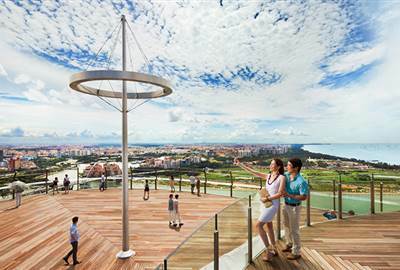 The Lion City as it’s also called belies a shopper’s dream yet it also makes an impact with the cultural diversity it brings. The small island city has an architecture charm with many iconic places that you must visit. This lane is home to some of the hippest fashion trends in Singapore. 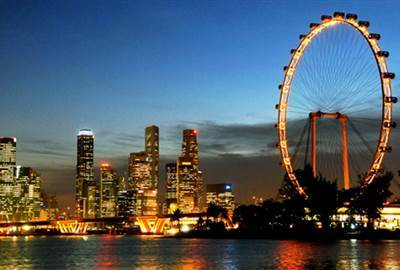 Enjoy the view on top of this Ferris Wheel in the heart of Singapore City. 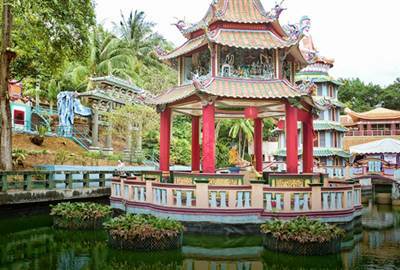 Get to know Singapore’s Folklore and mythology at the Haw Par Villa. 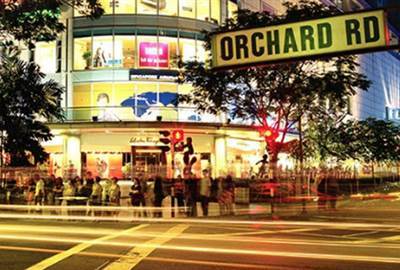 This is another place to go to for shopping in the Lion City. Enjoy a bit of wildlife in this rapidly advancing city, and get in touch with nature during your stay. This is a famous coffee stall and breakfast shop in Singapore. Visit and have a bite of their famous breakfast toast and coffee. 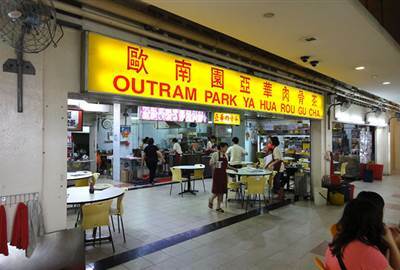 Visit this place for some Bak Kut Teh, and other authentic Chinese dishes. This store specializes in singaporean stir fried noodles. 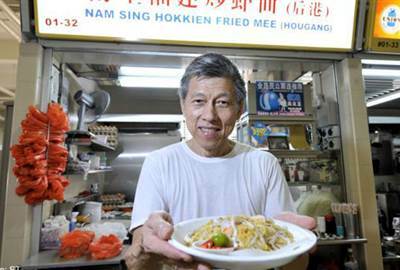 Visit to have a taste of their special Hokkien Fried Mee. Visit the Hill Street Char Kway Teow, and have a taste of their take on this Singaporean Delicacy. 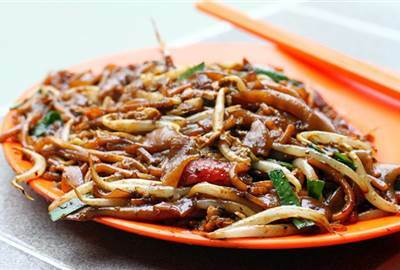 The Char Kway Teow are actually stir fried ricecake strips, and is definitely a must try! 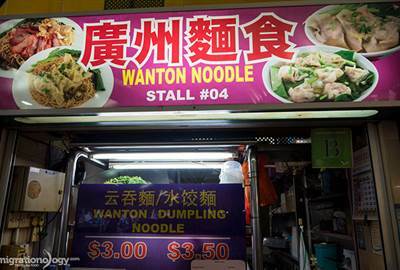 Get a taste of Singapore’s take on the Wanton Noodle, a chinese dish that features noodles and broth with steamed dumplings and others. The Fried Oyster Omelette, or the Luak, is a dish that is known in Taiwan and Singapore, and you must not miss the chance of tasting this. 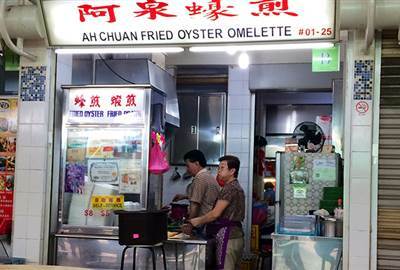 Visit the Ah Chuan Fried Oyster Omelette Stall for some good oyster omelette! Enjoy a splash with an entire view of Singapore’s skyline. Singapore cuisine is a fusion of cultures with Malay, Chinese, Indonesian, Indian and Western influences. 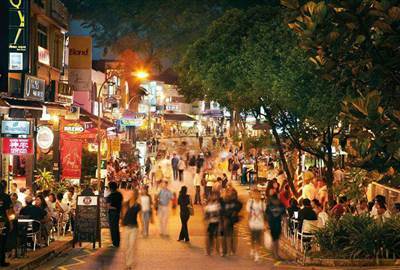 There are many hawker centres to dine at and also high-end restaurants to indulge in.